years of professional music training, James has been a die hard music enthusiast for all things electronic, and is fast becoming one of Canadaʼs rising influential stars in the global underground music scene. 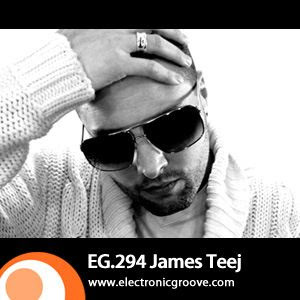 In 2008, James began releasing his innovative sound to the world on what has now become a long list of respected recording labels including: Rekids, My Favorite Robot Records, Rebirth Records, Supernature, We Play House, No.19 Music, Galaktika Records, Connect Four Records, and many more. 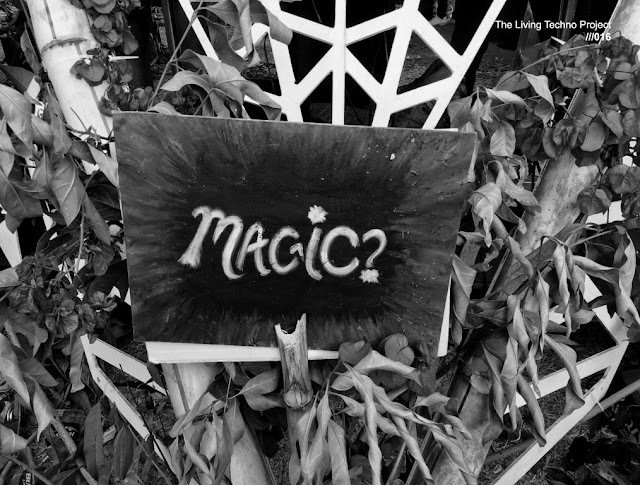 Favorite Robot, Patrick Zigon, and more, James has also become a highly sought after remixer for labels all around the world. With track support from the worlds top DJs and producers, a list that already includes Laurent Garnier, Radio Slave, Carl Cox, Danny Tenaglia, Osunlade, Steve Lawler, Jamie Jones, Seth Troxler, Damian Lazarus, and many more, James is carving out his place in electronic music. With this amazing level of worldwide support, James looks to continue his journey of creating highly emotive music that will continue to touch people the world over, in clubs, on the radio, at home, across borders, and cultures. 01. Moodymann - "U Ranaway"